Hi! My name is Sasha Chanko and I am the new Communications Chair for Cornell Hillel, after being involved with Hillel as a member of the Engagement committee over the past year. I enjoy Shabbat dinners at 104 West (you can always come sit with me! ), complaining about not reading enough, and binge-watching shows on Netflix that I have already watched. 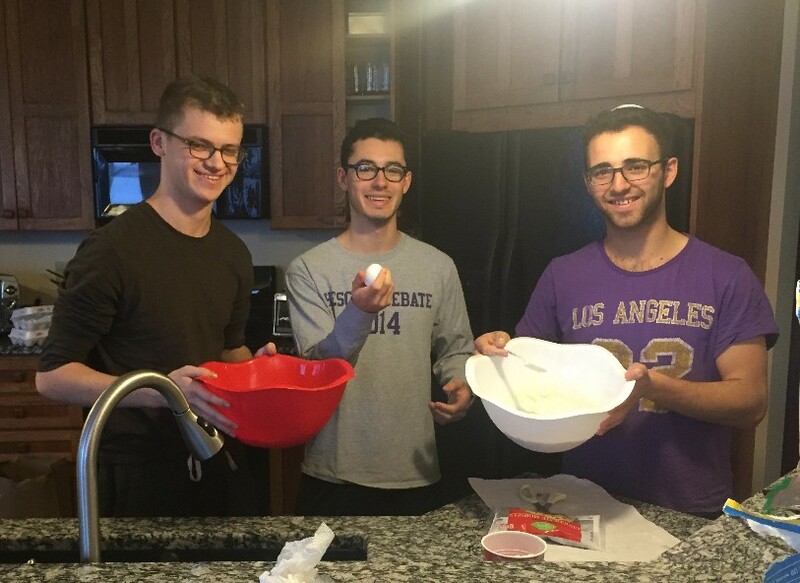 This coming year, I will be responsible for sharing YOUR stories with Cornell Hillel from Spring and Summer Service Trips to Shakshuka Nights to Study Breaks and for keeping you informed about all the fun and educational events happening each week through Cornell Hillel. I’m looking forward to getting to know everyone better! 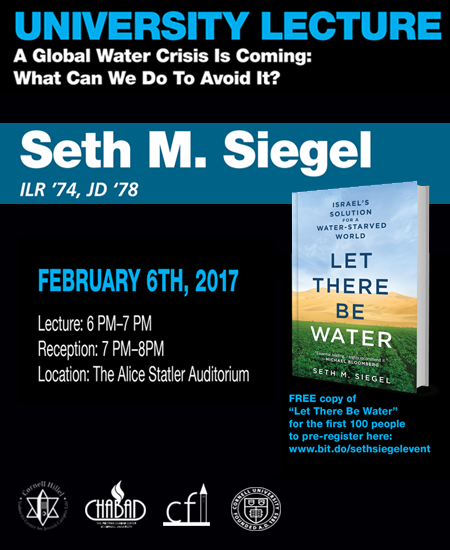 A lecture about the coming global water crisis with author Seth M. Siegel. Sign up now to get a free book! Send Danielle your best photos with a quick description for a chance to be featured on our Instagram and website! Want to go to Israel for free? 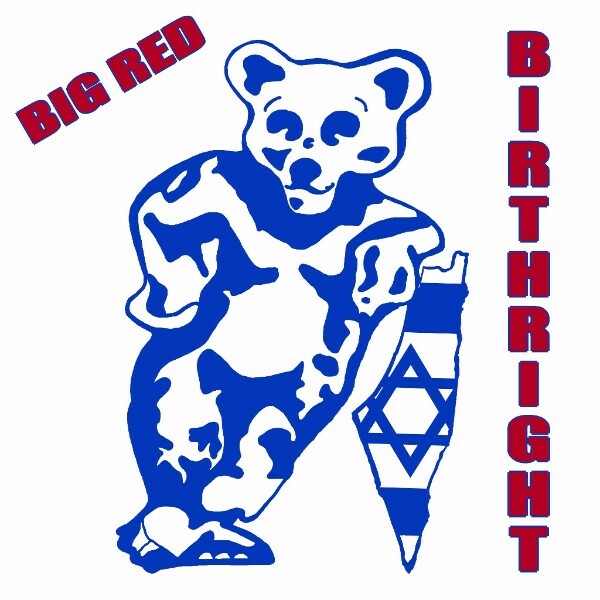 Pre-registration for our summer Birthright Israel trip is now open! Contact Jacob with any questions! Interested in a low-commitment way to get involved with the shaping of Jewish community life at Cornell? 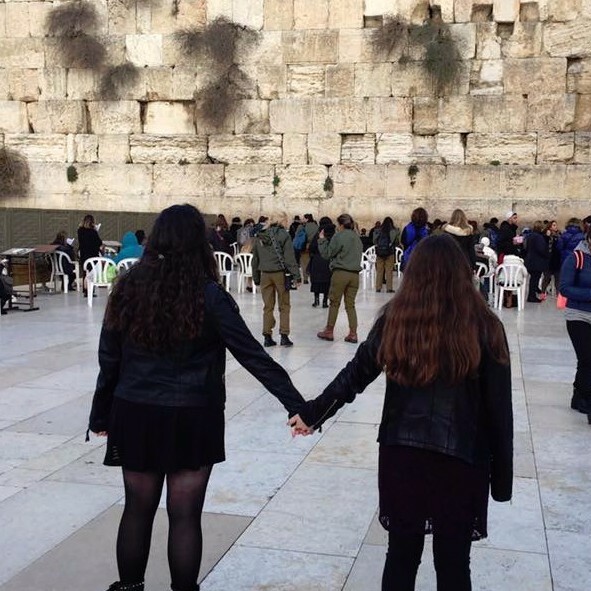 Apply for a Hillel committee! Applications are due Friday, February 3, at 4:00 PM. Questions? Contact Cornell Hillel President Brandon Cohen or Vice President Danielle Eiger. 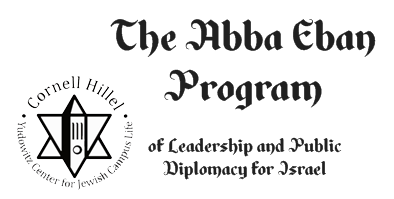 A weekly program focusing on Israel's history and the different challenges it is facing today, and building leadership skills. Contact Yaniv for more information. 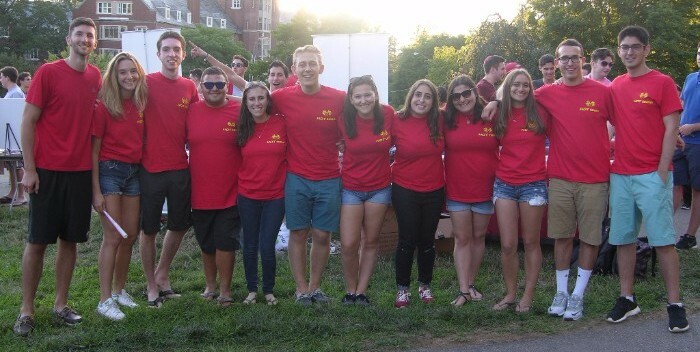 We are looking for enthusiastic and dedicated members to join HOT (Hillel Orientation Team). 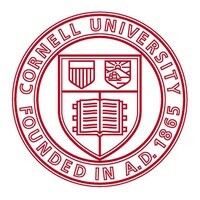 HOT allows you to connect with incoming students and ease their transition to Cornell while helping out with Orientation Week programming such as FreshFest, Orientation Shabbat Dinner, and the Welcome BBQ. Applications will be rolling and are due March 1st. Questions? Contact Lauren or Jonah. Prefer to host your own Shabbat dinner? Cornell Hillel will help you plan an awesome dinner and we'll even fund you $5 per person! Fill out this form to get started, or contact Alana Gross. 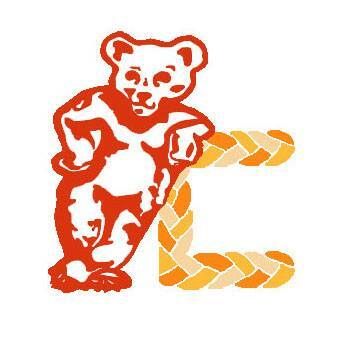 Challah for Hunger is a national organization where students bake and sell challah to raise money for hunger relief. Baking is Thursdays at 4:30 PM in the 104 West kitchen; sales are Fridays from 10:00 AM-1:30 PM. Check their Facebook for sale locations! Loaves are just $5 and there are a variety of flavors, including cinnamon sugar, raisin, chocolate chip, and plain. Cornell Hillel Board of Trustees member Seth M. Siegel (ILR '74, JD '78) is coming to campus to discuss his book Let There Be Water, about the innovations Israel has made in desalination and water treatments in the desert. Apply to be a Jewish Greek Council representative for your Greek chapter! All houses welcome. 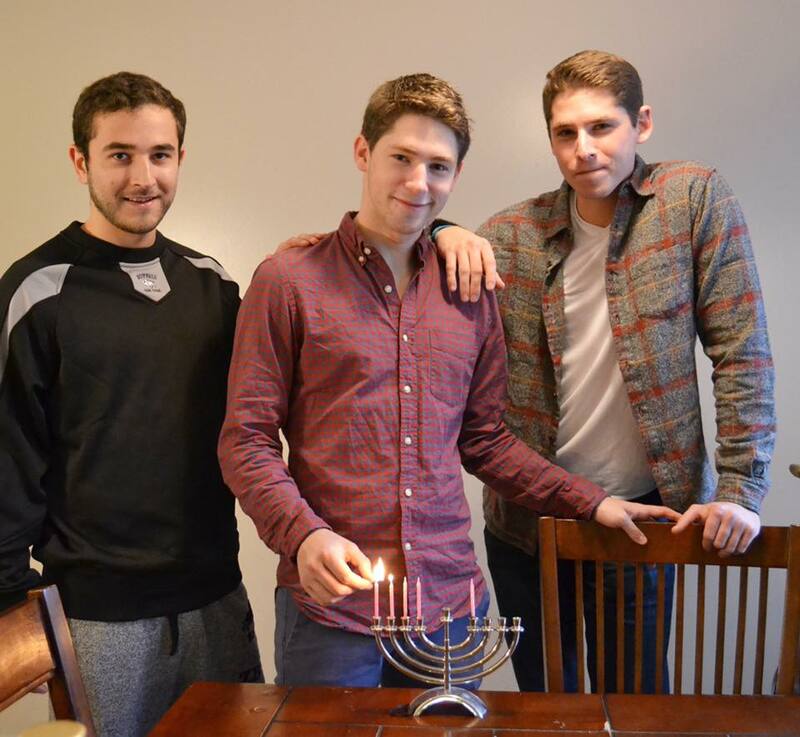 JGC creates programming that works to unite the Greek Jewish community. Applications are due February 11. Questions? Contact Molly Mandel (msm253@cornell.edu). Make a difference this spring break! Contact Alex for questions or more information, and apply here by March 1. 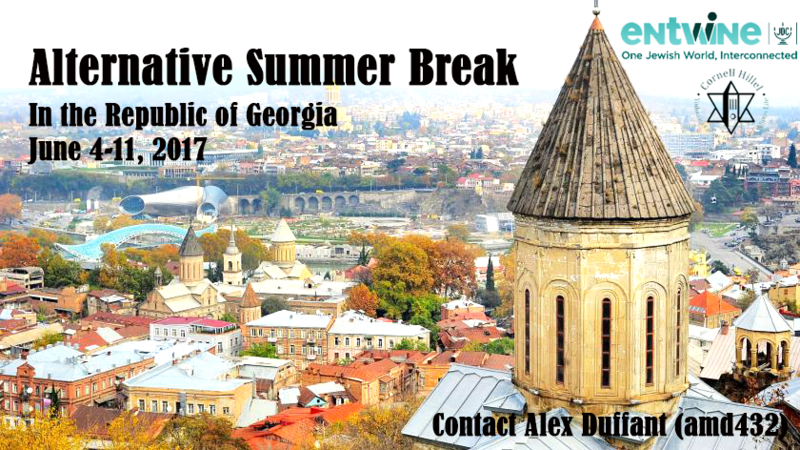 Make a difference abroad this summer! Experience the renewal of Jewish life in Georgia, a post-communist society. Inside Jewish Georgia is a one-of-a-kind opportunity to learn about JDC's vital work with Jewish populations in this unique pocket of the Former Soviet Union. Contact Alex for questions or more information, and apply here by March 5. Join the Jewish Studies department for a free screening and discussion with director Michael Levine. The Certificate in Engaged Leadership allows students to apply their leadership and engagement activities toward building healthy communities; while sharpening their professional skills and preparing for a lifetime of service. Looking to enhance your summer with a community of students engaged in Jewish learning, prayer, and service? 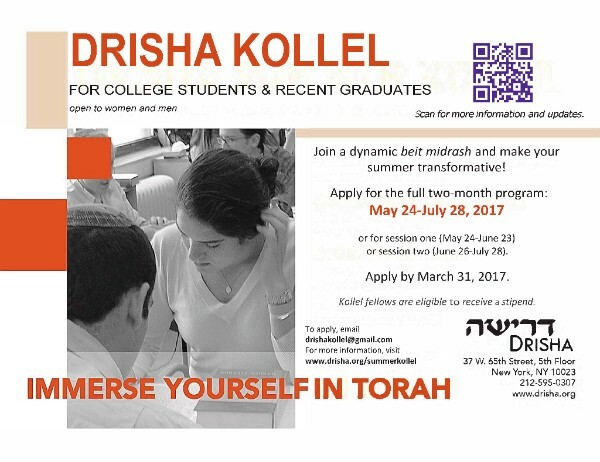 Join Drisha's Summer Kollel! Participants engage in an intensive learning environment in which Torah is studied with passion and rigor, supported by consistent tefilah and community service. All students are eligible to receive a stipend of $1000 for one session, or $2500 for the full program. 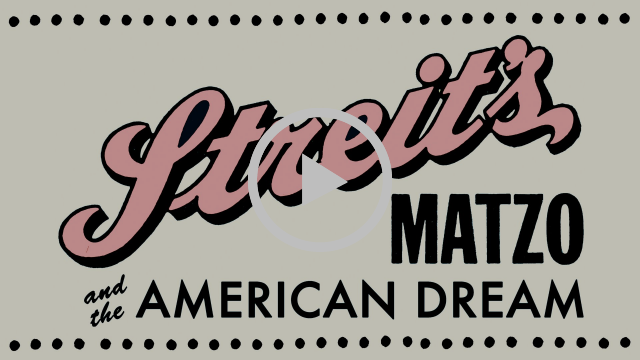 Have something to submit to our weekly newsletter?